Meet the people who help make us who we are! Browse the websites of our peers and friends. Over the years we have come into contact with many companies and this list represents the best of our friends and associates. Enjoy, and share! 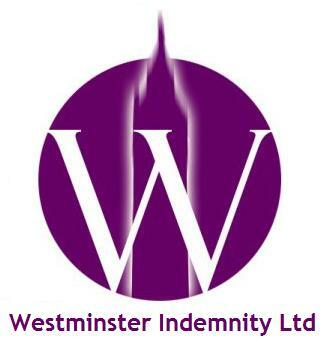 Declutter Me has Westminster Indemnity to put your mind at ease whilst we tackle the reality. 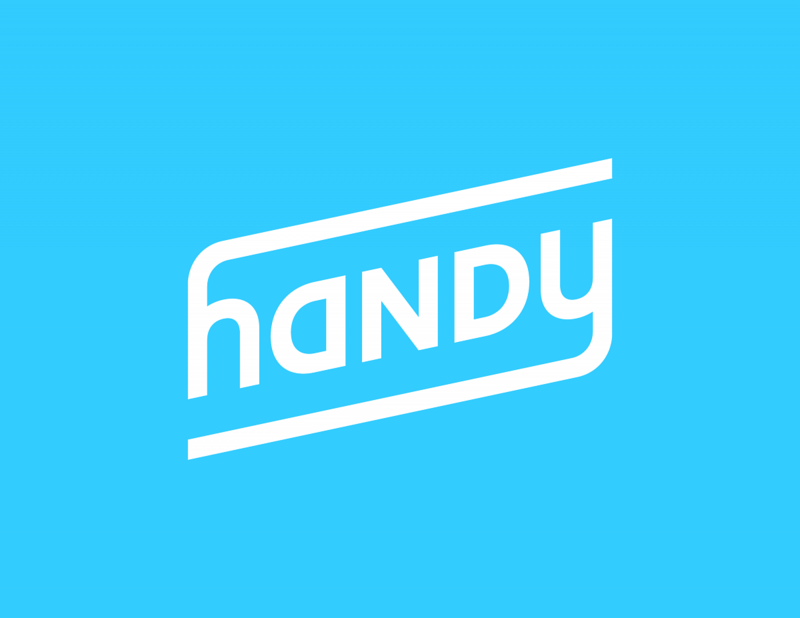 Declutter Me also has a great relationship with Handy. Decluttering or Home Staging for larger and smaller projects can also require a few extra added details. So why not give Declutter Me a call to get that job done and for those extras with our exclusive discounts with Handy, you can just let us sort it all out at a price that's right for you. Love this site? Then Adam is your man! 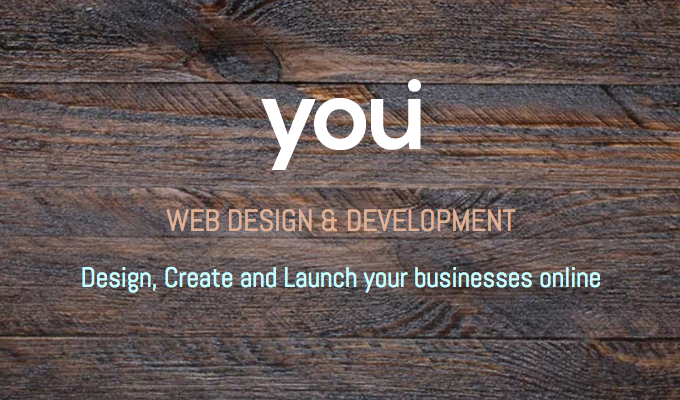 You I is a professional and personal company that totally took the time and delivered a site that was exactly what I wanted. Declutter Me loves this site so get in touch with Adam. We offer a unique and personal service to reorganise any space, enabling you to live a clutter free life. Whether you have a single room, attic, conservatory or garage that needs sorting out, we can help you out. Whilst in the process of putting my house on the market, I had to admit, I needed help! I contacted Sally and from the moment she walked into my house she instantly gave me the courage to make the changes desperately needed, in order to move on with the sale.